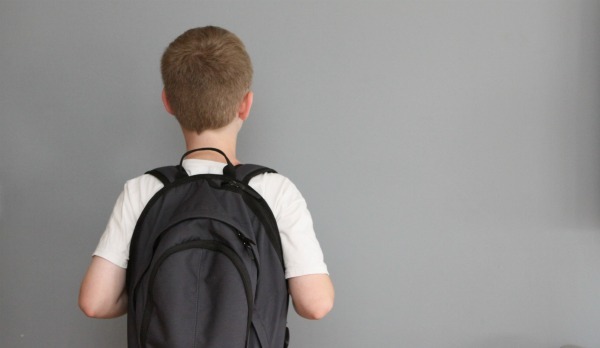 Back pain and spinal disorders in adulthood may stem from childhood activities such as carrying a heavily loaded backpack for the twelve or more years of schooling. While school bags may be a fashionable item, unless they allow for even distribution across the back, they can cause pain and postural stressors to our children’s developing bodies. According to an international study, daily backpack carrying is a frequent cause of discomfort for school children. School backpacks were felt to be heavy by 79.1% of children, to cause fatigue by 65.7%, and to cause back pain by 46.1%*. Never carry more than 10% of your body weight. Use your bathroom scales to ensure this and check out our poster for why this is so important. Backpacks should have wide, well-padded shoulder straps that can be worn on both shoulders so the weight can be evenly distributed. A padded back will make it more comfortable to wear across both shoulders as well. 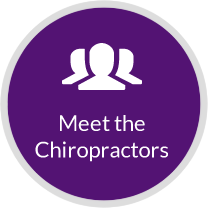 Pack heaviest items closest to your spine and use multiple compartments to help spread the load evenly. Make sure that both straps on the shoulders are tight enough so the backpack is close to the body. 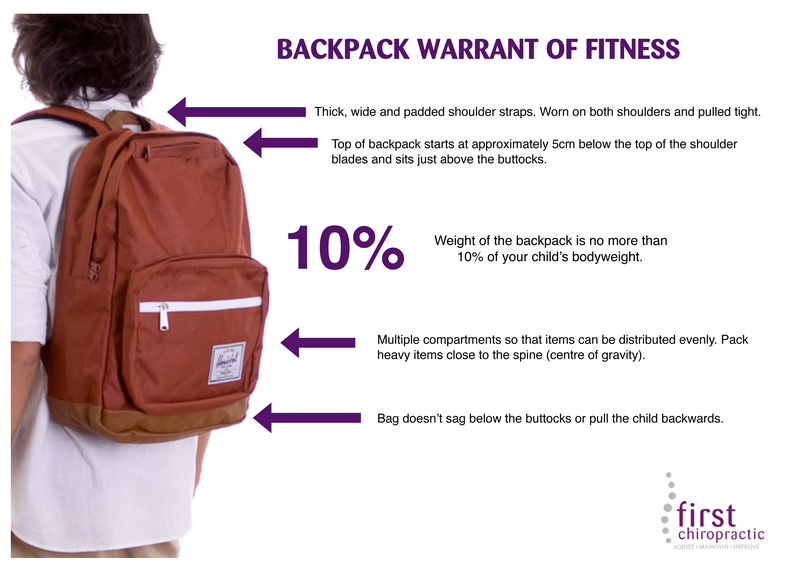 The height of the backpack should extend from approximately 5cm below the top of the shoulder blades to waist level, or slightly above the waist – it should not sag below the buttocks or pull the child backwards. Help your child to be organised and only carry what they need. If lockers are available, encourage the use of these throughout the day instead of carrying everything with them. Make sure your child participates in active play every day and maintains a healthy weight, which will help to reduce the risk of muscle strain.